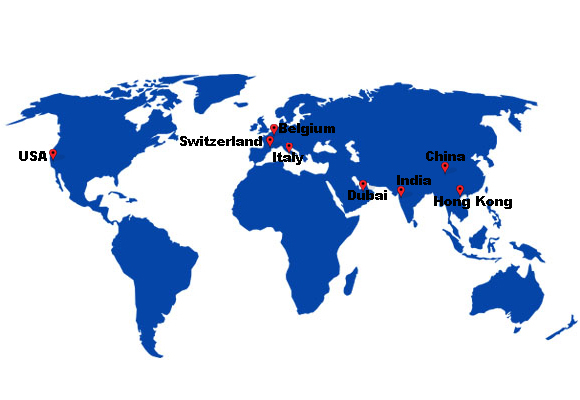 Ajay Diam Ltd also has business interests in other countries comprising Switzerland, Belgium, Dubai, USA, Italy, India and China. In India and China, it also has manufacturing facilities. © 2016 Ajay Diam Ltd.